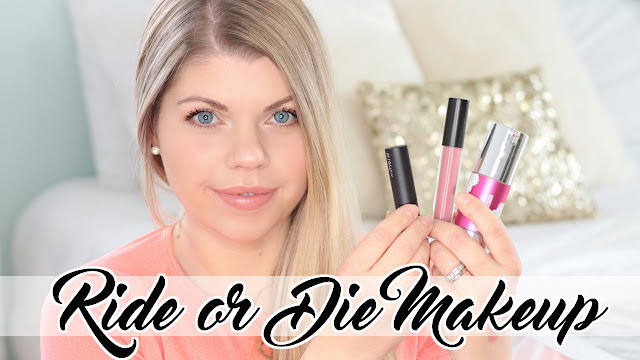 Alas, the highly requested Ride or Die Makeup Tag, à la Eco Beauty style. Do we have any ride or die products in common? Continue to hear my faves!